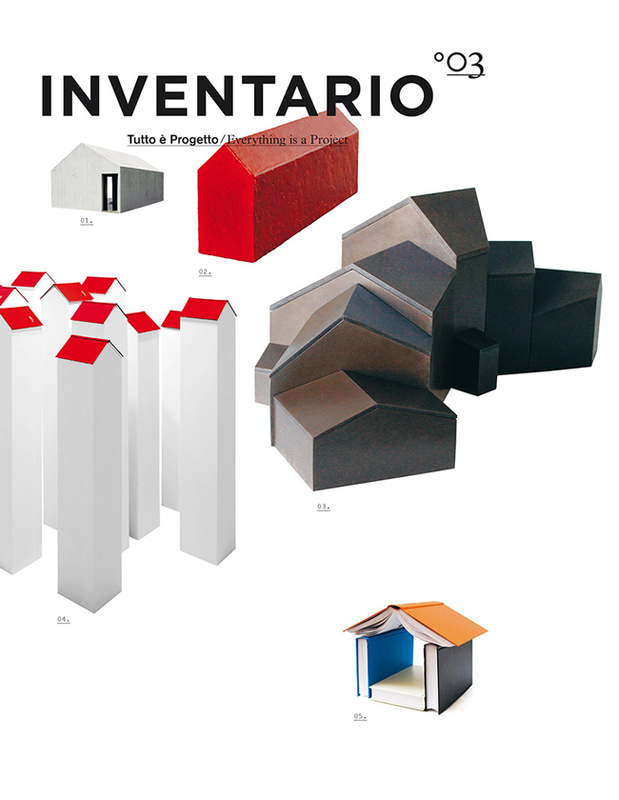 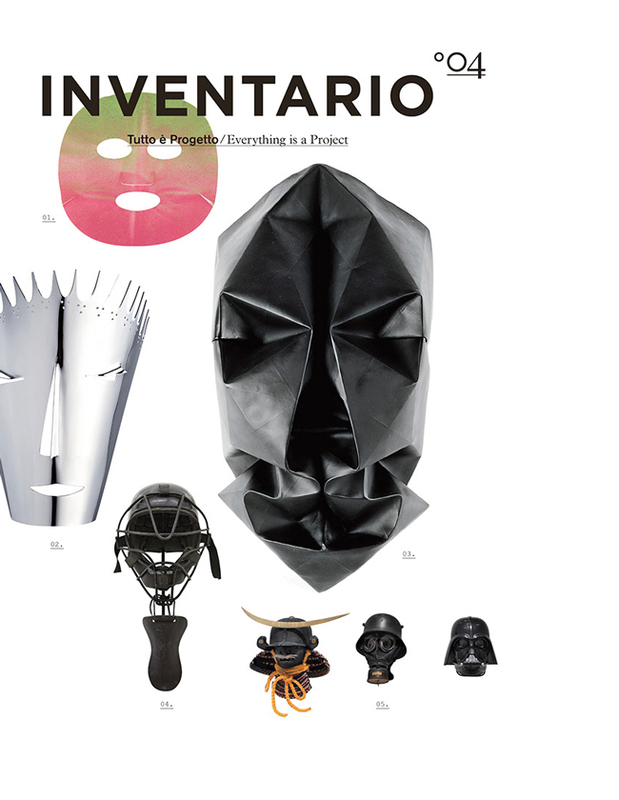 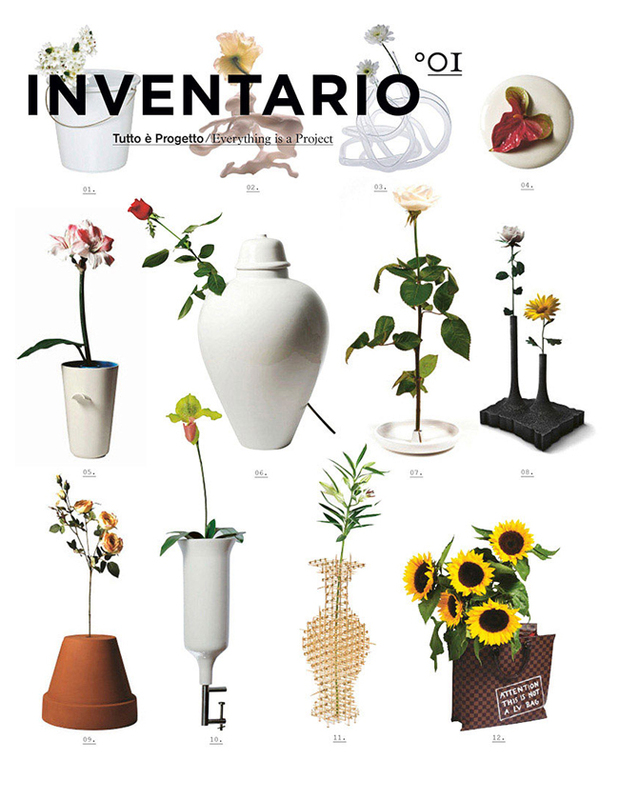 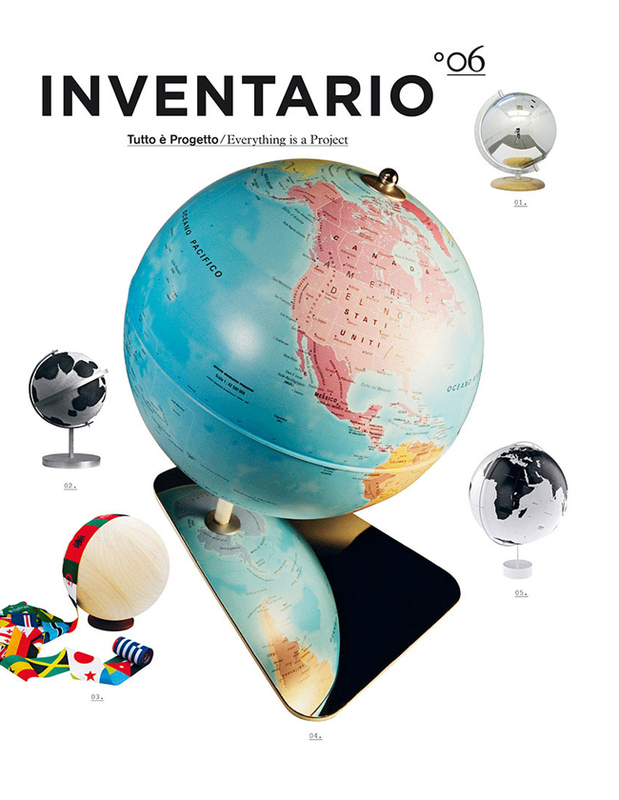 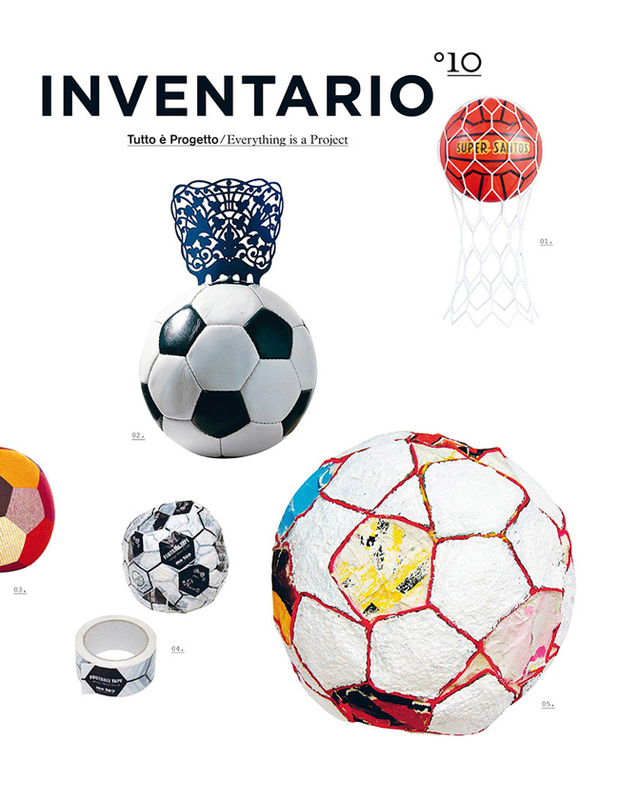 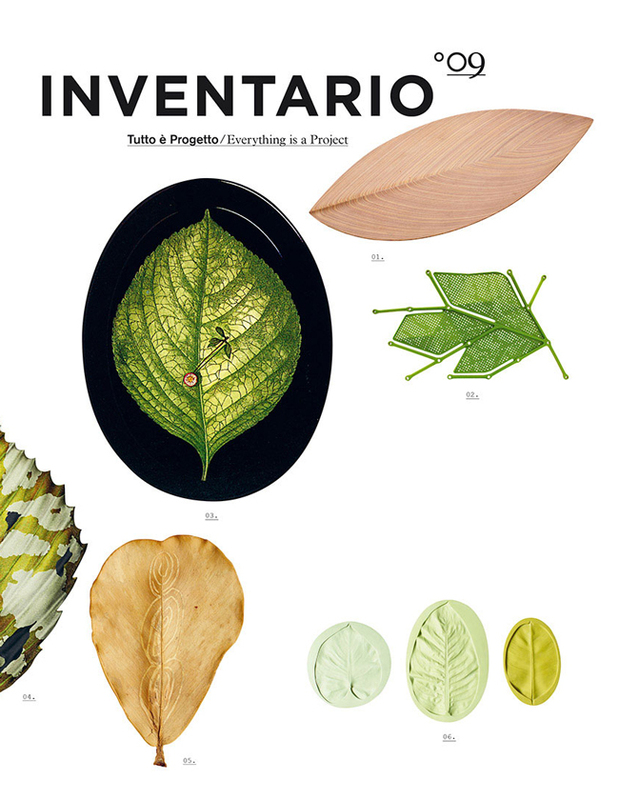 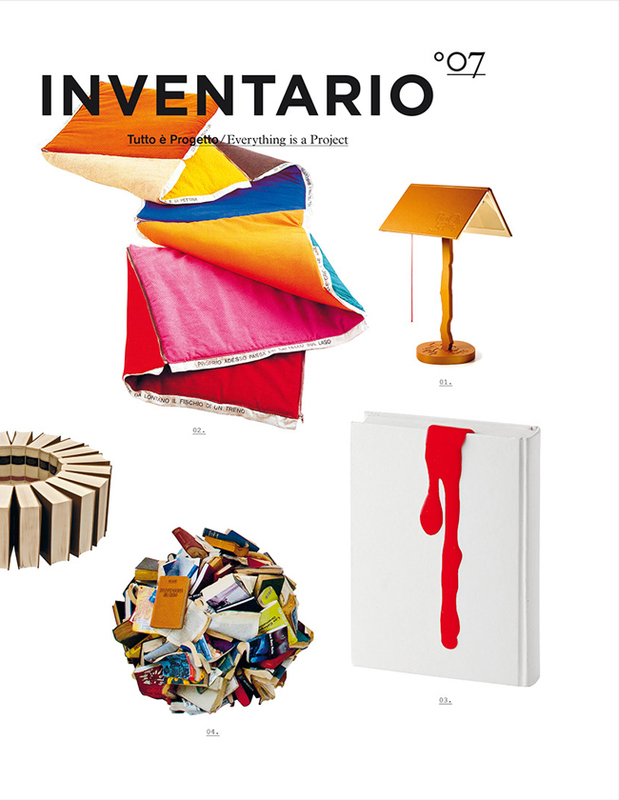 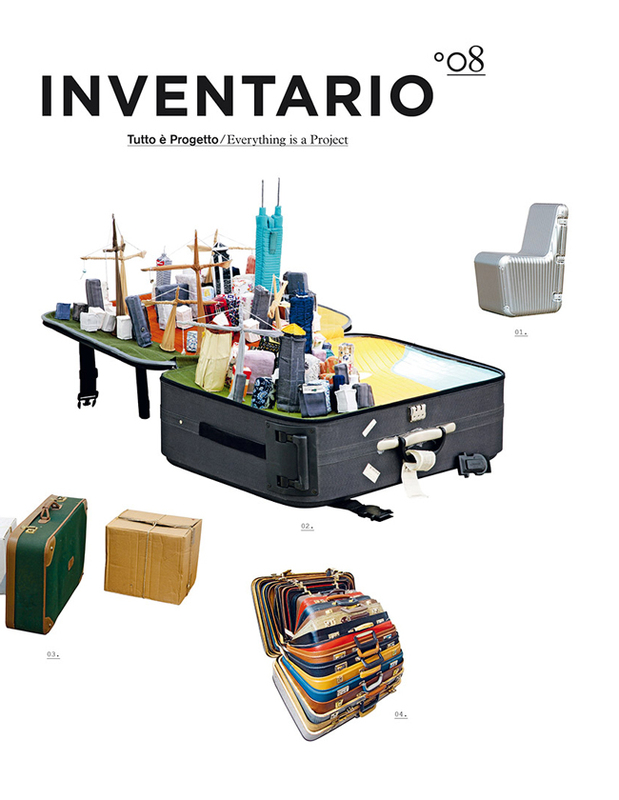 Inventario is not a magazine, Inventario is not a book. 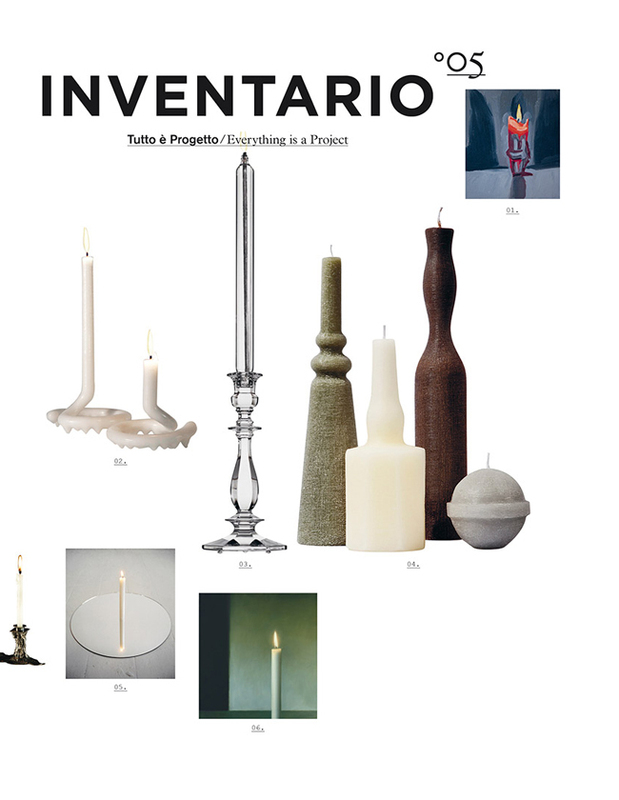 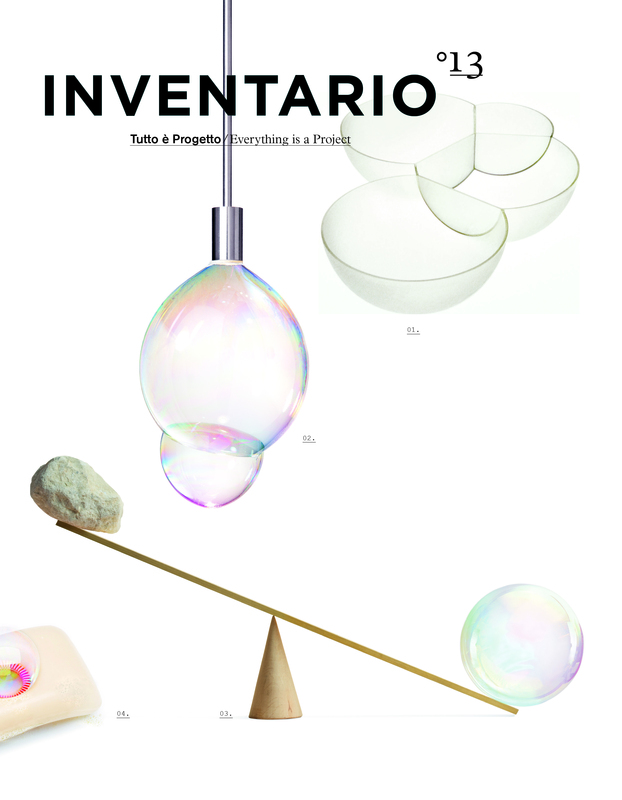 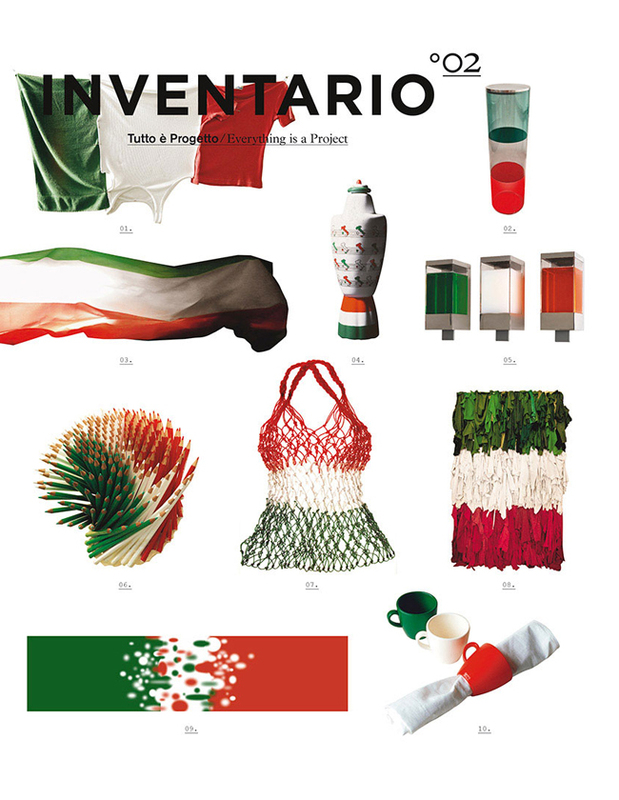 Inventario is a new editorial project that casts an illuminated and free look on the design scene. 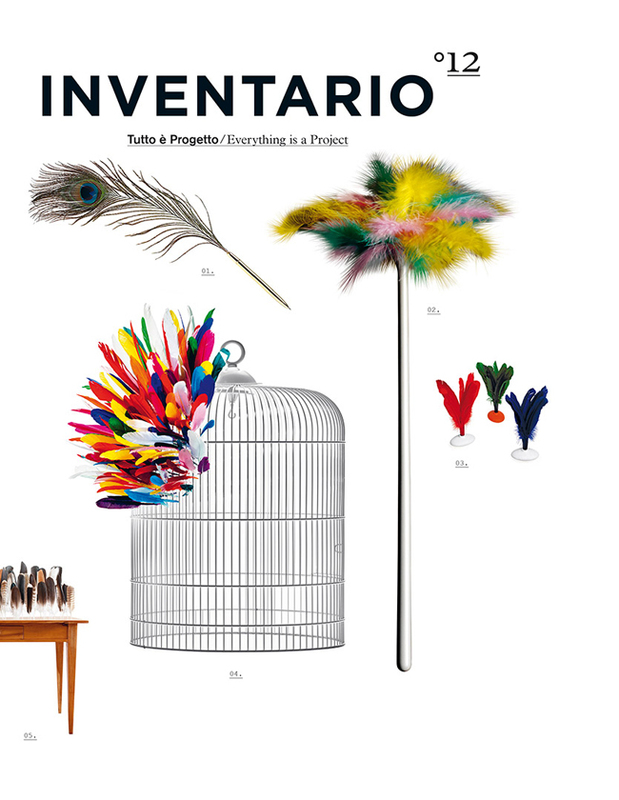 INVENTARIO Everything is a project. 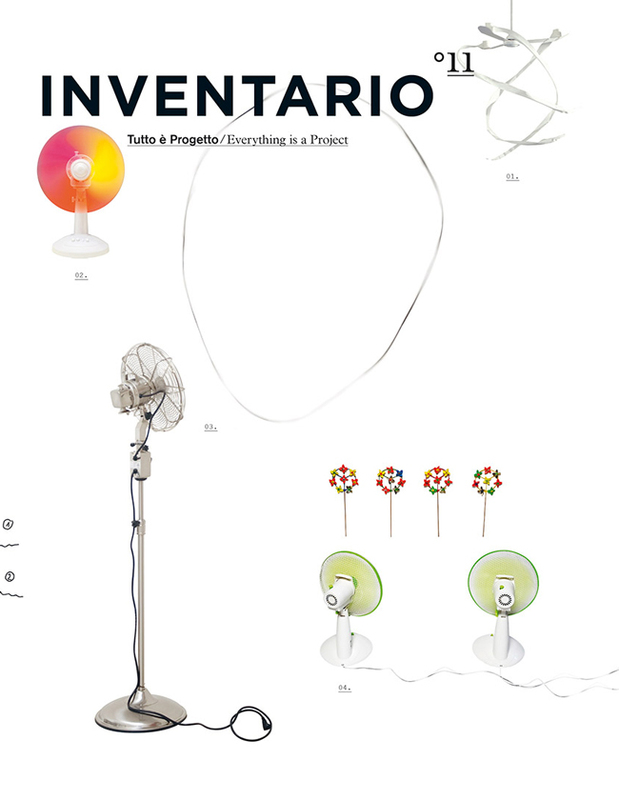 Directed by Beppe Finessi, “INVENTARIO” does not talk about Foscarini per se, but acts as an enlightened interpreter of the company’s values of research, innovation and design culture.